While abroad, you decide to learn more about the culture of the country you are visiting. You ask yourself, “Why don’t I check the local nativity scene?” to see if there is something unique from this region. Once you get there, you notice a strange figurine that seems to stand out from the rest, but you are not really sure why. It is hard to see, because it is hidden. It is a Caganer. “What does it represent? Is it picking up something from the ground? Could it be collecting chestnuts?” you ask out loud. “One moment, is he doing what I think he is doing? That can not be possible!” After a moment of confusion and rubbing your eyes, you realize that actually, it is a figurine with its pants down doing its business! It must be Christmas in Catalonia. The first encounter with a Caganer can be a curious experience. I am pretty sure those who have had the opportunity to see it in person does not forget it. The peculiarity and uniqueness of this nativity figurine make it memorable. What does a Caganer Represent? 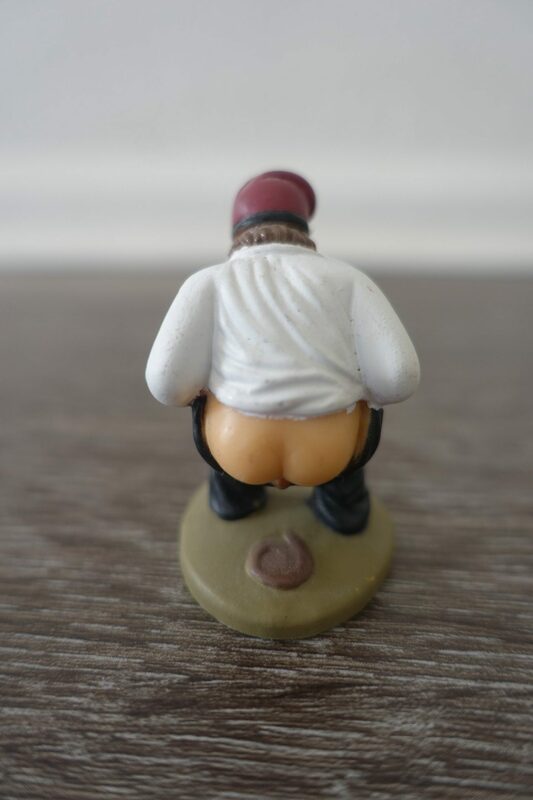 Caganer is a Catalan word, which literally means: ‘the pooper’ or ‘the shitter’. 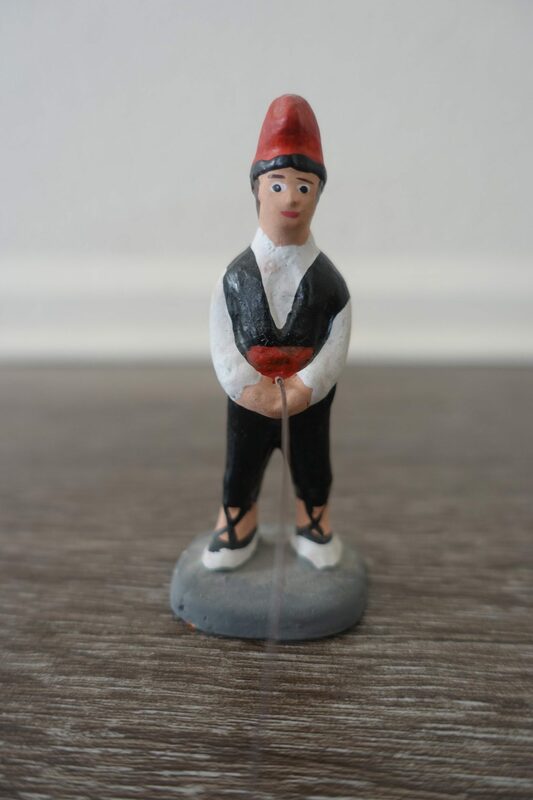 It is a highly popular Christmas figurine that is in the act of defecating in Catalan nativity scenes, known as pessebres. The nativity scenes in Catalonia are a little different from the rest of English speaking countries. They tend to represent a whole city rather than just the manger scene. Pessebres are pastoral scenes, which usually include the typical manger, along with farm animals, shepherds with their sheep, angels, the Three Wise Men with their camels, and of course, a Caganer. The peculiar character is normally hidden, such as behind a tree or bush. You can find different types of these figurines. In the most traditional designs, the statuette wears a typical Catalan hat called barretina, a white peasant shirt, and hold a pipe in their mouth. However, over time the designs have changed tremendously. Nowadays, we find designs which represent famous people like: politicians, professional golfers, actors, musicians, or even works of art! Nobody/nothing is ‘safe’. Obvious examples of this variety of Caganers in the market include: Donald Trump or Kim Jong-un. 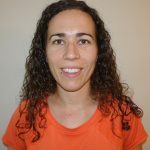 This tradition is very common in Catalonia and other areas with Catalan culture such as: Andorra, Valencia, and Southern France. Additionally, it can be found in other parts of Spain such as Murcia or the countries of Portugal or Italy (Naples). A popular custom in Catalonia is to have children find the hidden statuette in the pessebre. The origin of Caganers is not clear and includes different hypotheses. According to Amics del Caganers, the funny character could have been incorporated to the pessebre at the end of the 18th century, during the Baroque period. This is a cultural and artistic movement, which is characterized by exaggerated realism. Such realism was for example expressed through costumbrista scenes related to the town’s life. This included any type of activity, like people going to bathroom, which turned it into a less frowned upon event. Just as the history, the meaning of Caganers is not quite clear. However, the most common belief is that it represents a symbol of fertility and good fortune. 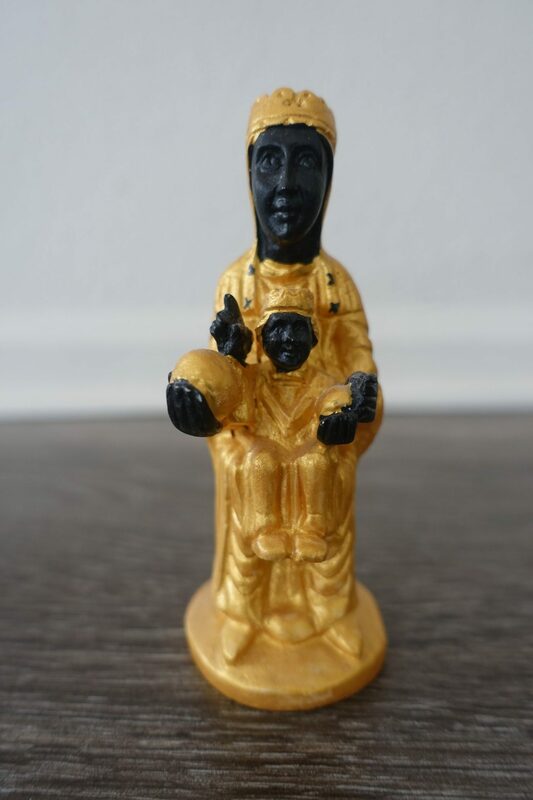 Legend states that when people in the countryside placed this statuette in the nativity scene, they would have a good harvest the next year. 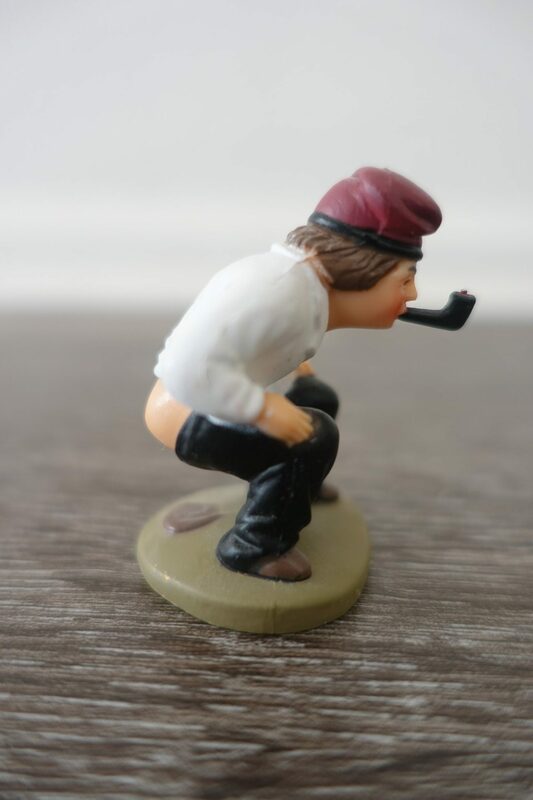 The connection is not far from reality, since the Caganer is giving back to earth what was taken from it, while fertilizing the pessebre land. The popularity of these figurines has grown lately thanks to the new designs. 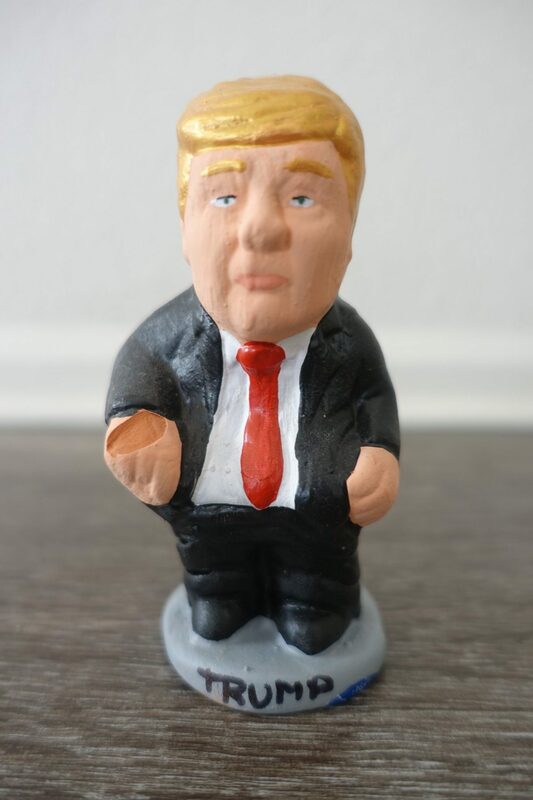 In a Marca 2 con Blooomberg article, it was mentioned that the demand increased after turning politicians into Caganers and especially most likely after the creation of US President Obama’s figurine in 2008. 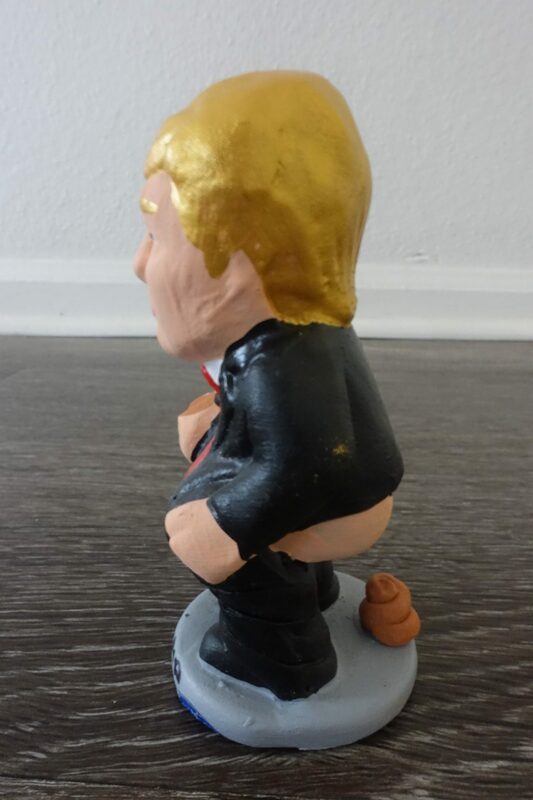 The New York Times also had an article in December 2016, in which President Obama’s Caganer was named as “the best-selling figurine of a foreigner”. They are popular even beyond Catalonia and Europe. Approximately, half statuettes shipped by the largest distributor, go to the United States, as reported by The New York Times in 2016. An issue of a December 2015 La Vanguardia newspaper lists The United States as the main buyer online, ahead of Spain (21,4%) and other European countries (25,9% including Germany, England, and France). What a better way to display the culture than turning the ‘pooper’ into a giant statue! This is exactly what happened in Barcelona in 2010. As it can be seen in a video published by Europa Press, a giant ‘pooper’ was built in Maremagnum mall, breaking a Guinness World Record for the world’s largest ‘pooper’ statue. As you can imagine, either people love these figurines or hate them. In reality, most people enjoy them, still there have been a few controversial cases. The Osama Bin Laden figurine is one such case, as found in the Spanish newspaper El País. A complaint was: “A un personaje tan siniestro no hay que hacerle propaganda” (We can not promote such a sinister person). 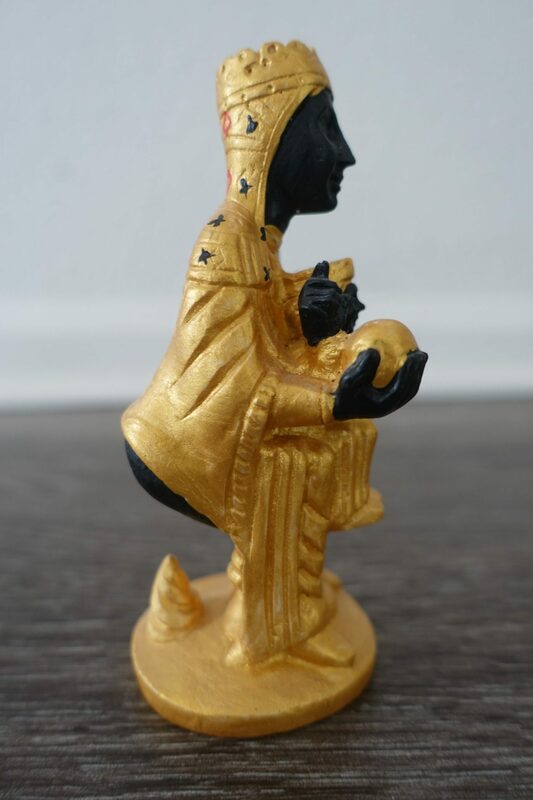 Another example is the Moreneta statuette (Monserrat’s Virgin). 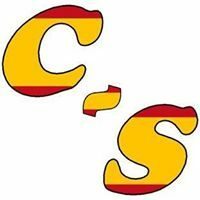 It was criticized by both the Catalan church and a Catholic organization for being disrespectful and offensive to the Catholic religion according to La Vanguardia. The Catholic organization even filed a lawsuit as stated by the Spanish international news agency Agencia Efe. Caganer is not the only ‘pooper’ Christmas character in Catalonia. There is also Tió de Nadal (Christmas log), also known as Caga Tió (pooping log). It is a log with a painted face that also wears a barretina. Children ‘feed’ the log for weeks to make it grow. Then, on Christmas or Christmas Eve, children hit it with a stick while singing Caga Tió songs (see below), and consequently, it will ‘poop’ presents. Another figurine that you can find in the stores of Catalonia is an urinating shepherd. However, in spite of the peculiarity of this character, it is not as popular. Nobody can deny that these peculiar figurines are just amazing, whether if you like them or not. They are just so unique that it makes it hard to not turn around and take a second look to find out what the heck they are. Also, it is something you will need to learn about, if you go to Catalonia or other places with Catalan tradition. They are part of the culture. If you buy one for yourself or give one as a gift, there is no doubt it will stand out and there will be a lot of questions from amused friend and families. 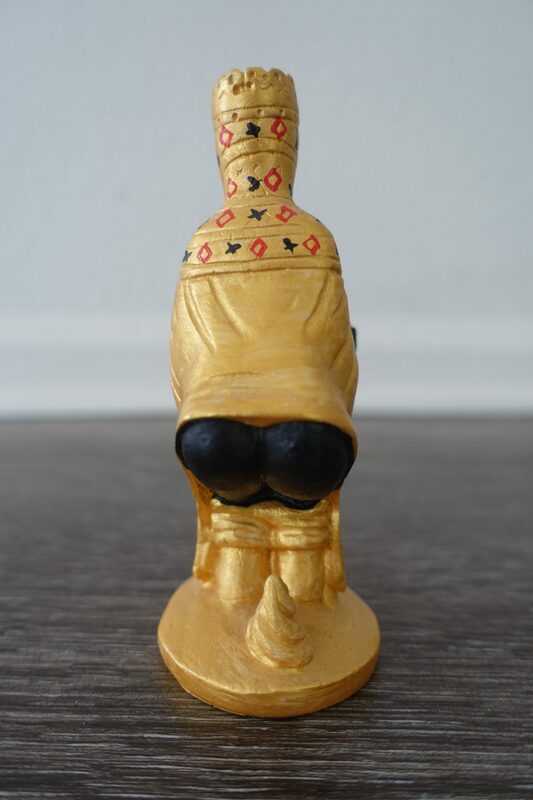 Although, some people may find them offensive, in reality, it is just a funny way to represent a nativity figurine. What a good way to make people laugh and have a fun time! If you are interested in having one this amazing figurines 😀 , you can find them online.